Hiring the right property manager is essential to your success while owning an investment property. It will not only save you time and money but it will ensure that you are PROTECTING your investment long term. The relationships, business practices and process we have built and continue to build guarantees our focus is on providing the best possible experience and pricing in our industry. RentWise is a FULL service property management company servicing the Treasure Valley. 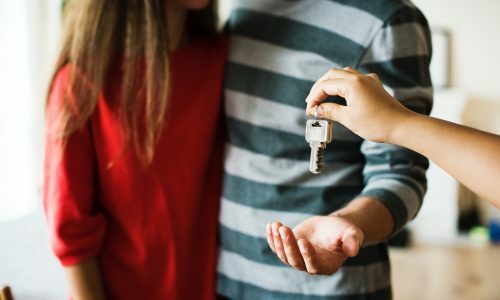 Whether your property is in Boise, Star, Meridian, Nampa, Caldwell, Kuna, Eagle or Middleton we can provide you with the property management services you are looking for. 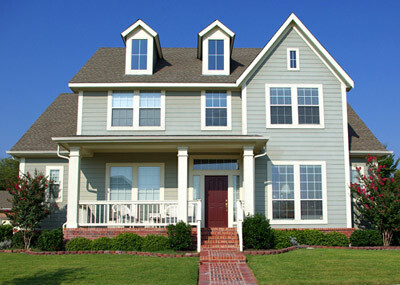 We guarantee our best practices and ethical standards are unmatched and your property is protected! 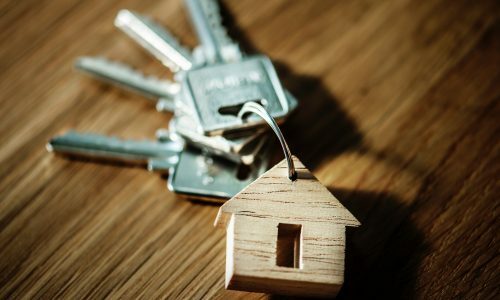 We are dedicated to creating relationships with clients, tenants and vendors to make owning an investment property easier and more profitable. 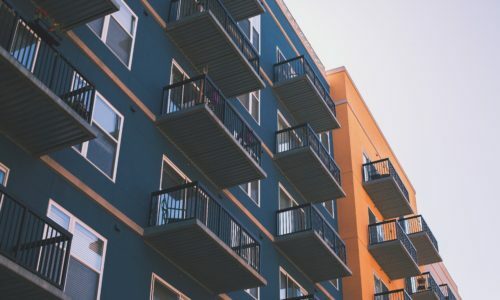 Across the country, various state and local governments are currently considering – or debating – legislative rent control measures. Oregon has taken the hot spot on this topic after legislation was recently introduced. And other states are taking a closer look at their laws as well. This article … Continue Reading... about Rent Control. We absolutely LOVE our owners and tenants. We are dedicated to making sure that they have the tools needed to make their investments and lives easier. Here are some of the things they have said about us... "RentWise has managed our property for several years. We appreciate the company’s … Continue Reading... about What are our clients saying about us?